Školská 34, Prague 1 (inside a house). using the the detailed offer at left side. 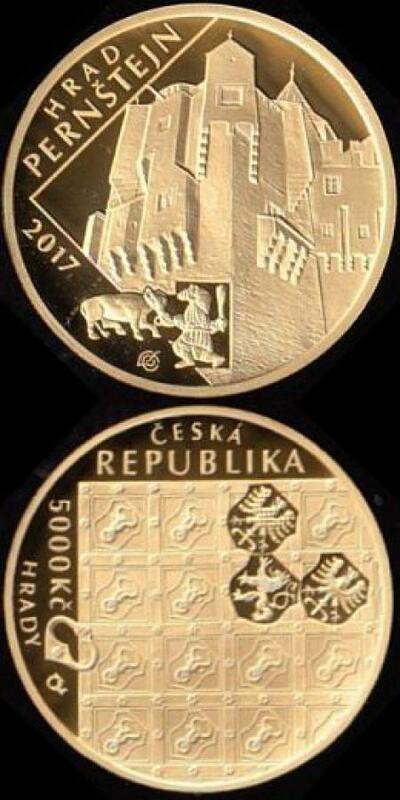 Description: 2 ks nerealizovaných návrhů mince Ferdinand II. Description 2: most Alexandra III. Description 2: román Brama Stokera "Dracula"
Description 2: bitva u Hodówa 1694 - "polské Thermopyly"
Description 2: kreslený seriál "Jen počkej, zajíci"
Description 2: 65. výročí korunovace Alžběty II. Description 2: vlčí mák - vzpomínka na padlé - 100 let WWI. Description 2: (soupis Chaurovy sbírky) IV/8, 2014, 270 str. Description 2: 2018, 2013, 48 str. Description 2: 44. vydání, 2017. 2352 str. Description 2: 11th ed. 2017, 1392 str. Description 2: 9th Ed., 2017, 800 str. Description: World Paper Money vol. III. Description 2: Modern Issues 1961-, 22. vydání, 2017, 1168 str. Description 2: 1938-1945, 2012, 144 str. Description 2: 2016, 104 str. Description 2: 2018, 36 str.